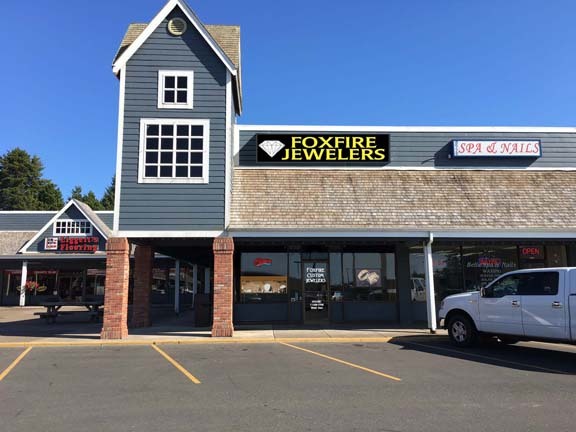 FOXFIRE CUSTOM JEWELERS | NEWPORT OR. 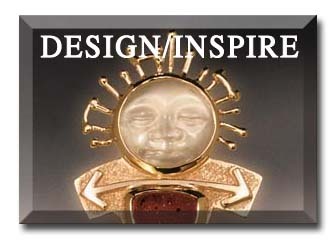 | We make your Jewelry dreams come true! We create the jewelry of your dreams in our studio. Not customized from a catalog or a plug-and-play app, but true custom jewelry work. From cutting edge computer assisted design to old World hand engraving, we do whatever it takes to make your jewelry amazing. 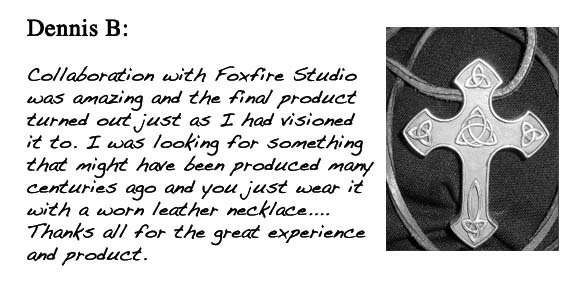 Foxfire Custom Jewelers is a Jewelry Store and Custom Design service in Newport, Oregon. With over 35 years of experience we also do Jewelry Repair that is second to none. 2250 North Coast Highway, in Newport, Oregon. Located in Pacific Plaza between Safeway and Rite Aid. Web Pages ©2016 Things Rich and Strange Inc.